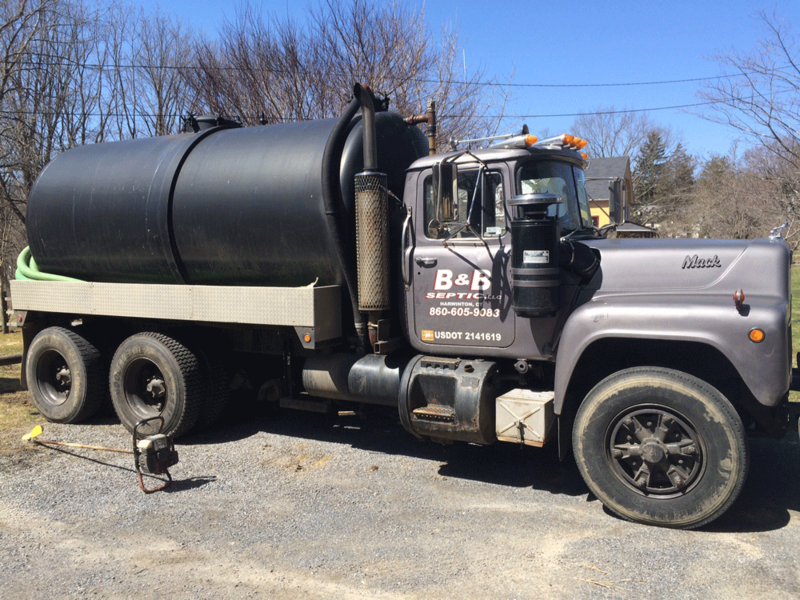 B&B Septic LLC is located at 98 Spring Hill Road, Harwinton, CT. We can be reached at (860) 605-9083 or via the contact form below. We look forward to hearing from you! Septic Inspection.You went above and beyond for us. Mike, I really appreciate you coming out so quickly and getting our septic functioning again.